Teaspoons of Change exists to make the Goals personal, practical and fun knowing that: Small Actions X Lots of People = BIG Change! As experts in Global Goals engagement, we activate and integrate the Goals into the vision, purpose, culture and daily practices of individuals, businesses, education institutes and governments. 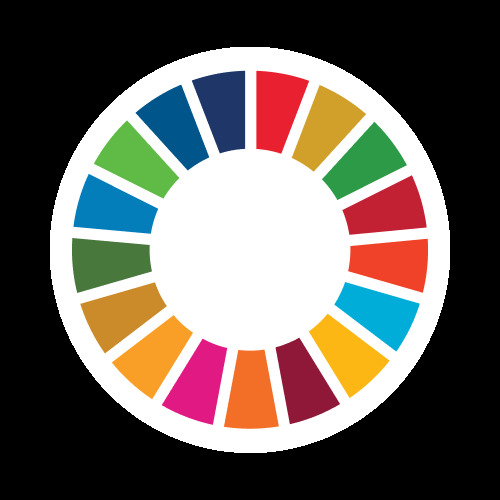 We identify and address issues, challenges and opportunities, and in doing so align you, your business, school or government with the Global Goals.